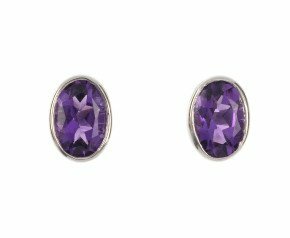 Our collection of amethyst jewellery boasts pieces that captivate and enhance this glorious gemstone to it's full potential. 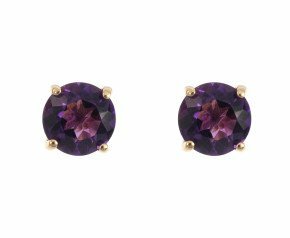 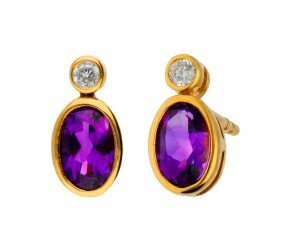 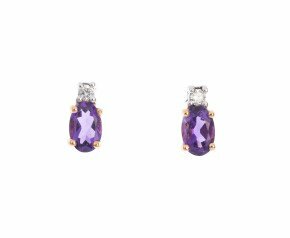 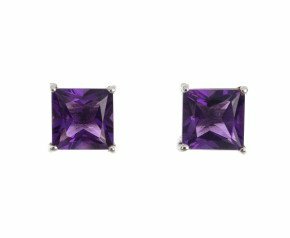 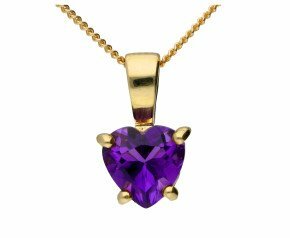 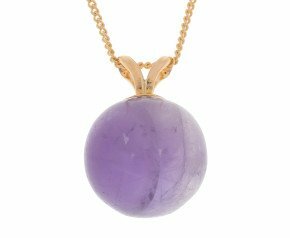 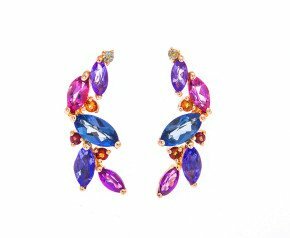 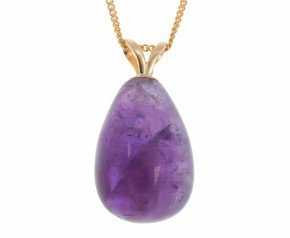 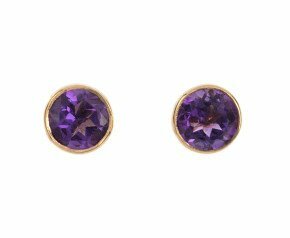 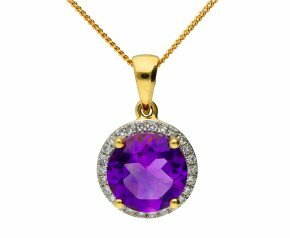 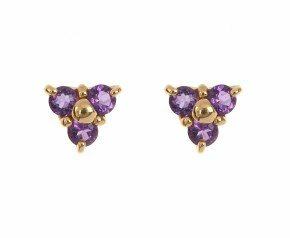 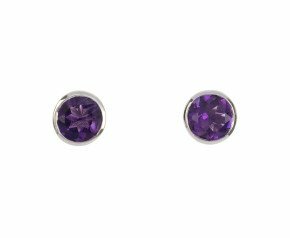 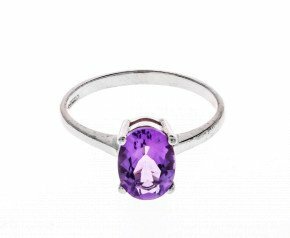 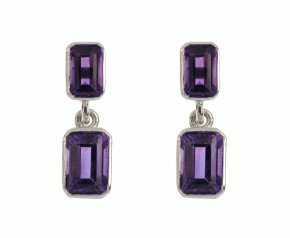 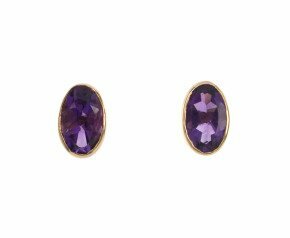 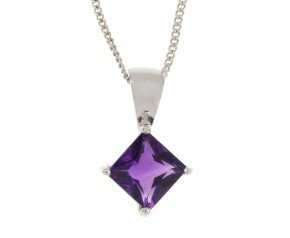 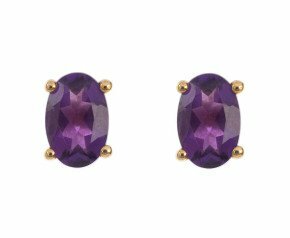 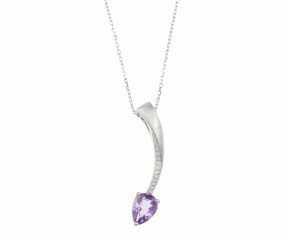 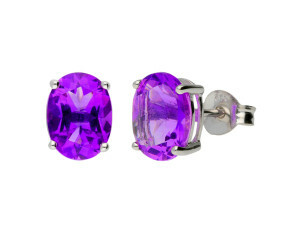 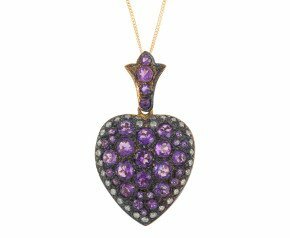 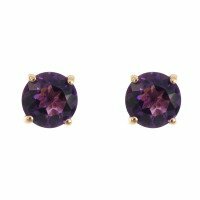 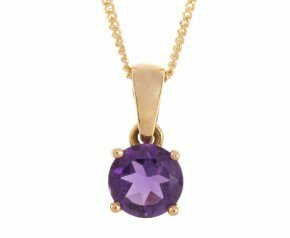 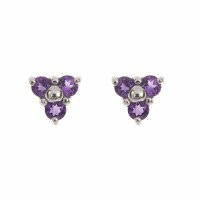 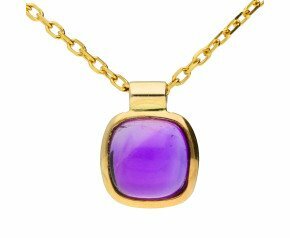 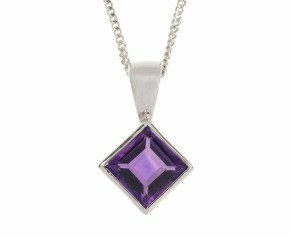 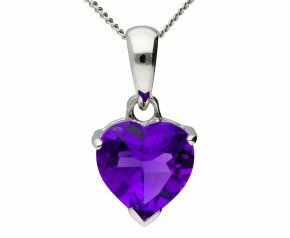 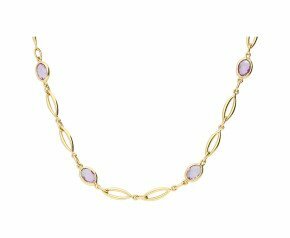 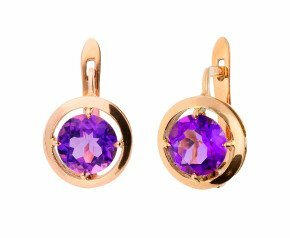 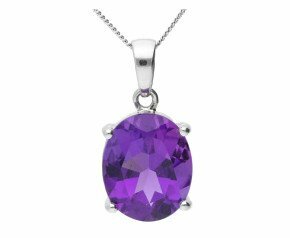 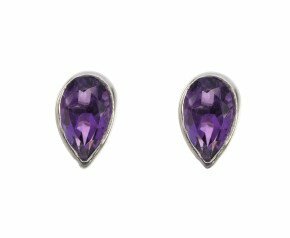 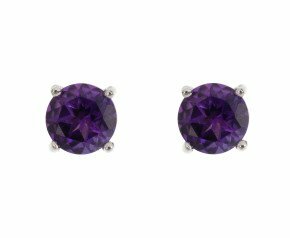 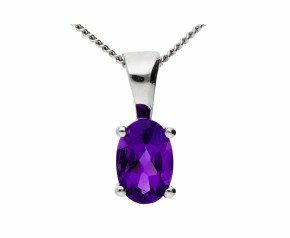 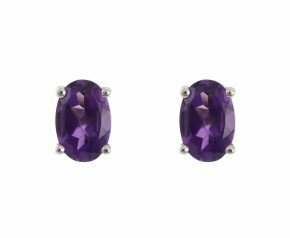 Whether it be amethyst earrings, amethyst pendants or amethyst rings, browse through our amethyst jewellery and find a true treasure for your chest. 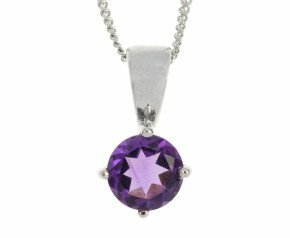 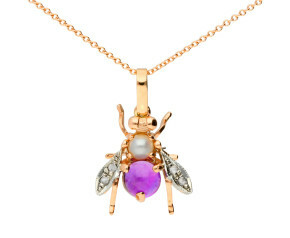 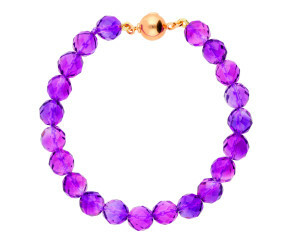 This wonderful gem from the Quartz family is the popular choice for a February birthstone. 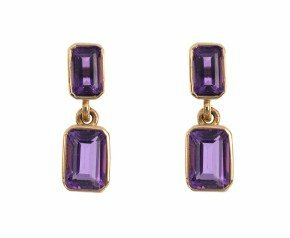 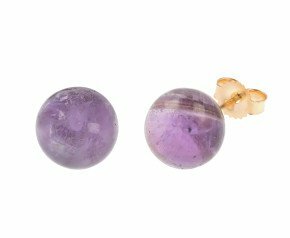 Used by the Egyptians, Amethyst is revered for having special properties that reduce drunkenness and help the wearer maintain a calm and tranquil mindset. 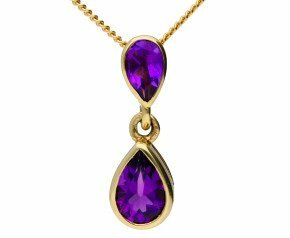 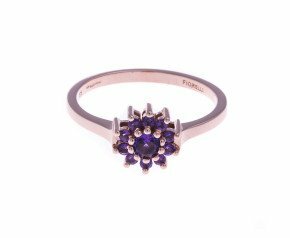 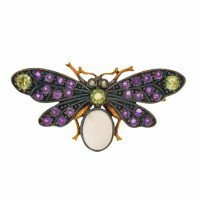 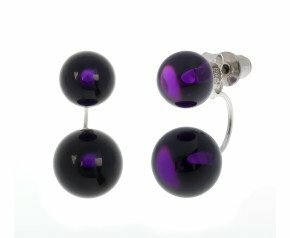 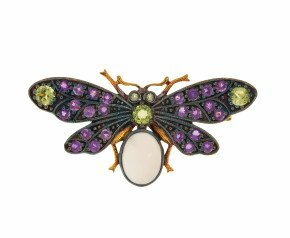 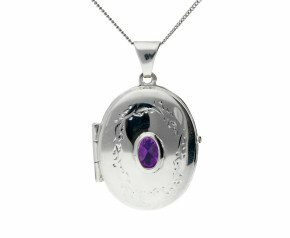 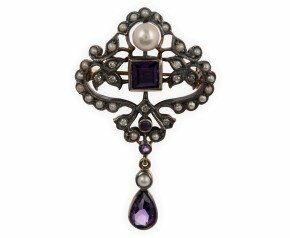 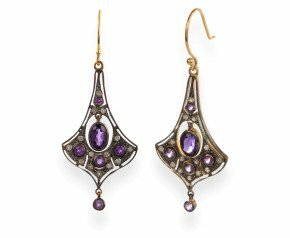 In the Victorian era Amethyst was often set with Peridot to represent the colours of the Suffragette movement.